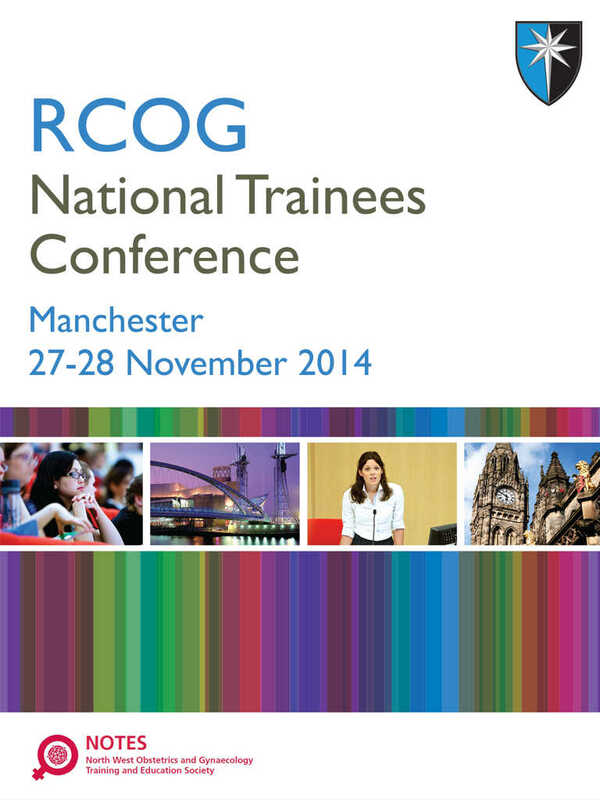 NTC 2014 is the official mobile app for the RCOG National Trainees Conference 2014 in Manchester. - View schedules, explore sessions, and find networking events. - Create your own personal schedule. 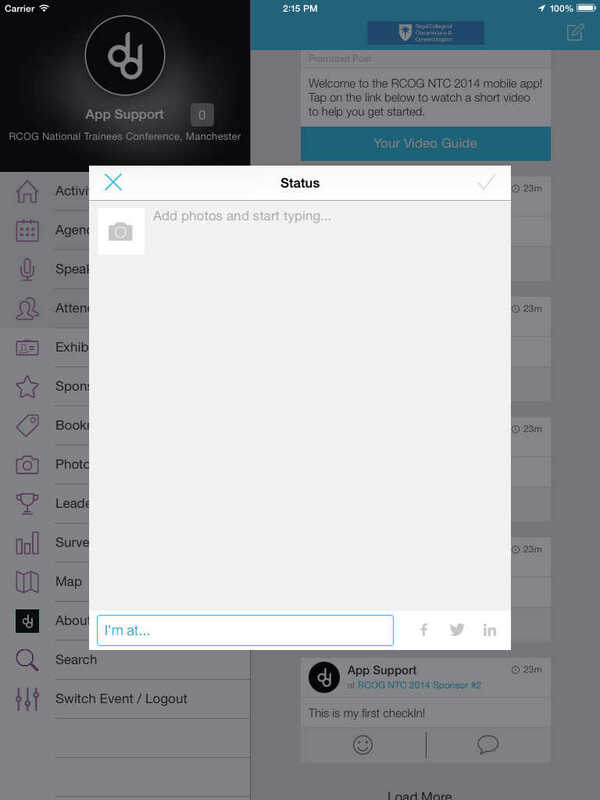 - Post updates to sessions, keynotes, and exhibitors. 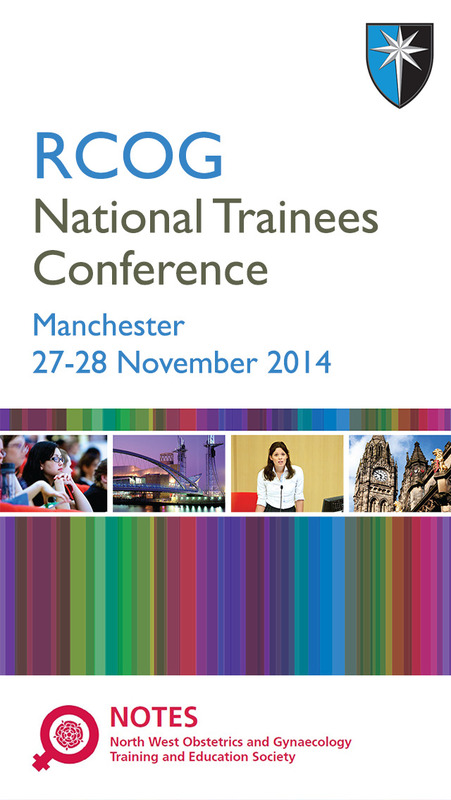 - Expand your professional network and meet other delegates. event, and find trending sessions and topics.